Nuage Designs’ founder Pablo Oliveira and Nadia Postnikov of Sydney based Events By Nadia have joined forces to bring Nuage Designs’ couture product line to Australia. 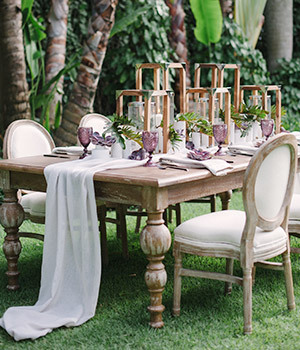 Events by Nadia’s award winning team has been planning events and providing exquisite decor in the Australian market for nearly a decade and will now distribute Nuage’s linen and chair cover catalog. The initial offering will include the much anticipated Preston Bailey Linen Collection which will be available as of February 2015. 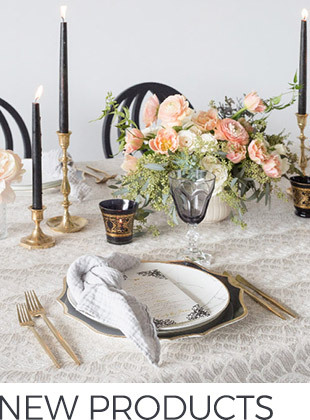 The Preston Bailey Linen Collection is a collaboration between globally celebrated event Designer Preston Bailey and Nuage Designs in the form of a specially curated collection of wedding linens, chair covers and accessories inspired by Preston Bailey’s legendary creations. 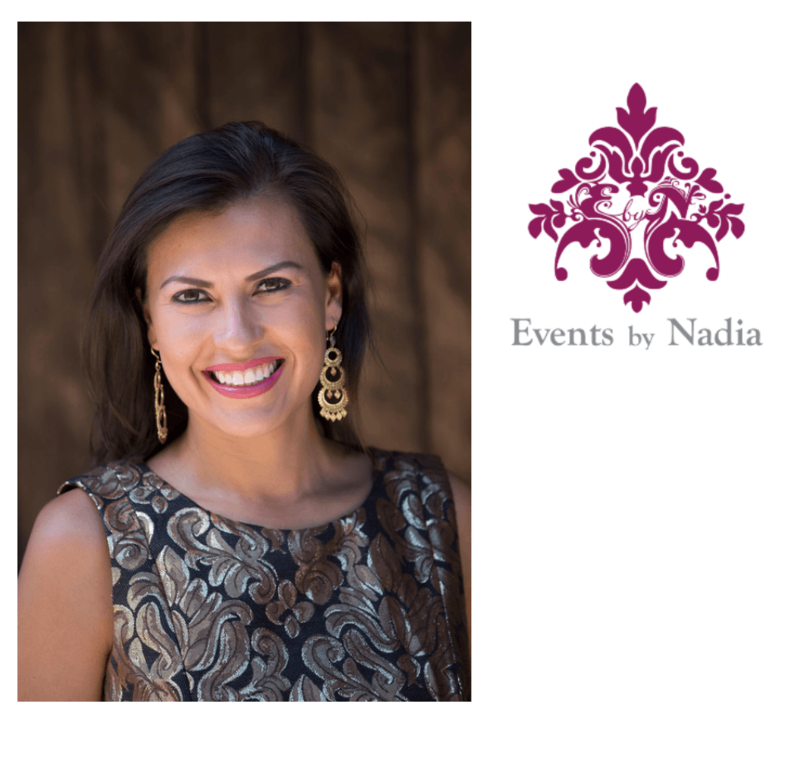 Please visit www.eventsbynadia.com.au for more information.